Procter and Gamble, the world's largest consumer products company, says it will start disclosing all of the fragrance ingredients in its products, a move that activists say will set a new precedent for the cosmetics industry. Thousands of synthetic chemicals are used to create modern-day fragrances for everyday products from tampons to detergent. For decades, manufacturers have kept fragrance ingredients secret, even those linked to allergies and other serious health issues like cancer and birth defects. Fragrance is one of the most frequently identified substances causing allergic reactions and fragrance allergy affects up to 11% of the general population. P&G's announcement follows that of Unilever, which launched a similar disclosure policy earlier this year, but limited it specifically to personal care products. P&G’s disclosure commitment is companywide, which includes cleaning, feminine care and personal care products. 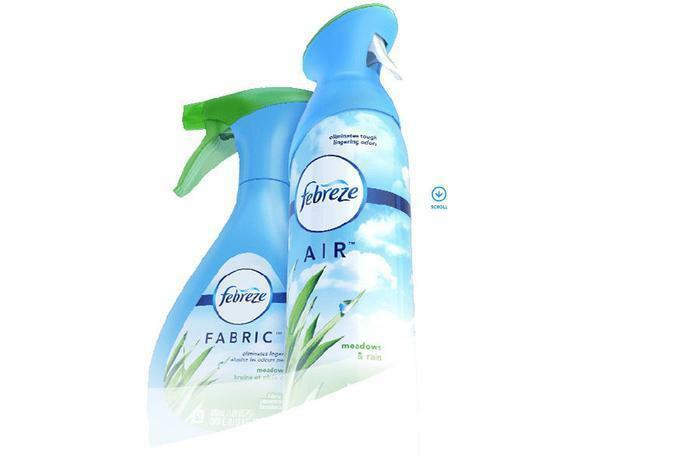 P&G said it will expand its product ingredient list both online and through the SmartLabel app to include the fragrance ingredients in a product’s formulation above 0.01%. The company aims to achieve this goal for all products sold in North America by the end of 2019. With top brands like Tide, Tampax, Febreeze, and Olay, P&G’s commitment will impacts millions of people nationwide. “When we started our disclosure campaign in 2007, companies repeatedly told us that fragrance ingredients were a ‘trade secret’ and even a discussion about fragrance disclosure was simply off the table,” said Switalski. "Now more than ever, P&G has helped make it clear that not providing a detailed ingredient list will suggest that companies have something to hide,” said Switalski.